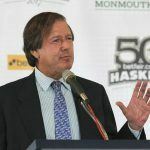 Monmouth Park Racetrack in Oceanport, New Jersey held their season opening press conference on Tuesday, but there was only one topic on the minds of those speaking: the upcoming ruling from the Supreme Court on the case of Christie v. NCAA. The strongest statements came from Dennis Drazin, chairman and CEO of Darby Development LLC, the company that operates Monmouth Park. 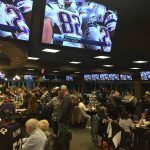 Drazin told those in attendance he was nearly certain that SCOTUS would decide to overturn the Professional and Amateur Sports Protection Act (PASPA), which would allow states to regulate sports betting if they so desired. Those comments were in line with those Drazin made earlier to the Two River Times. He told the paper that the only question in his mind was exactly how the justices would come to a favorable decision. 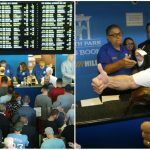 Drazin told the newspaper that if SCOTUS finds that New Jersey’s statewide repeal of sports betting regulations was valid, then Monmouth Park could have a sportsbook up and running in a matter of two weeks. However, if PASPA was ruled unconstitutional, it’s possible that new legislation would be required in the state, which would lengthen that timeline. 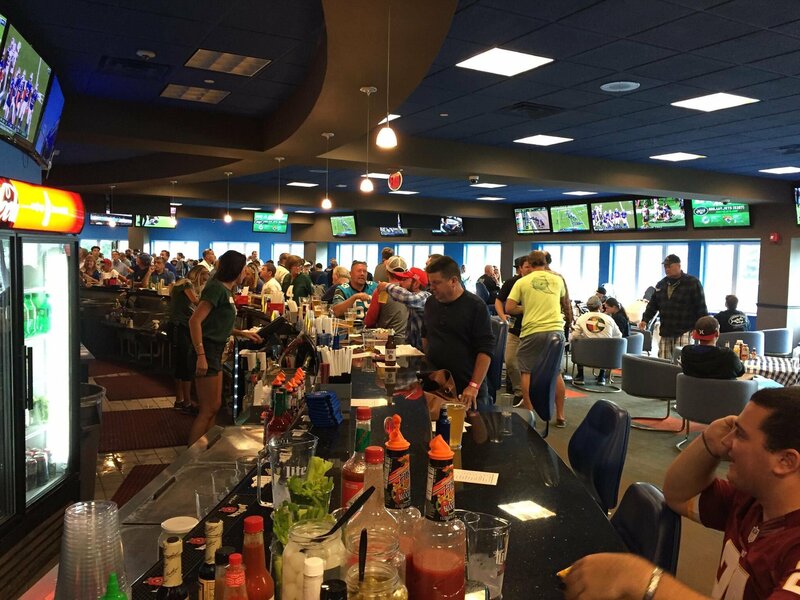 The track has already built a William Hill Race & Sports Bar. That establishment could easily be converted into a functioning sportsbook if the SCOTUS decision opens the door for them to do so. The level of confidence shown by Drazin isn’t surprising. Ever since oral arguments were heard in the case last December, legal pundits have said that the tenor of the questions from the justices suggested that the majority of the court appeared skeptical about PASPA’s constitutionality. What Happens If PASPA Stands? As potential dates for decisions to be released have passed by without any word on Christie v. NCAA, some bettors have become less confident that SCOTUS will repeal PASPA. Still, the odds remain in New Jersey’s favor, with “Yes” shares on a PredictIt.org market on the question of whether SCOTUS will rules against the sports betting ban trading at 70 cents. That’s far from a sure thing, however. And while Drazin expressed nothing but confidence during the press conference, he later talked about what might happen should New Jersey lose the case. 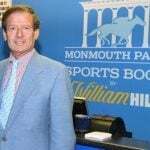 According to a report from the Asbury Park Press, Drazin suggested that Monmouth Park could push for the “nuclear option” of simply repealing all sports betting regulations in New Jersey if the Supreme Court case didn’t go their way. The next potential date for a SCOTUS opinion on the case to be released is May 14, although the decision could also come as late as June 25.